Classified sections are great for your users, but launching your own can be hard, expensive and time-consuming. With AdLink, you can get up and running within a matter of weeks and instantly populate your site with relevant ads from the millions already listed on Friday Media Group brand websites. AdLink creates a ‘windowed’ version of our classified sites on your website, providing the added functionality with minimal fuss, setup time and cost. Installing the AdLink plugin is as simple as copying a small piece of code to cut and paste into your site. 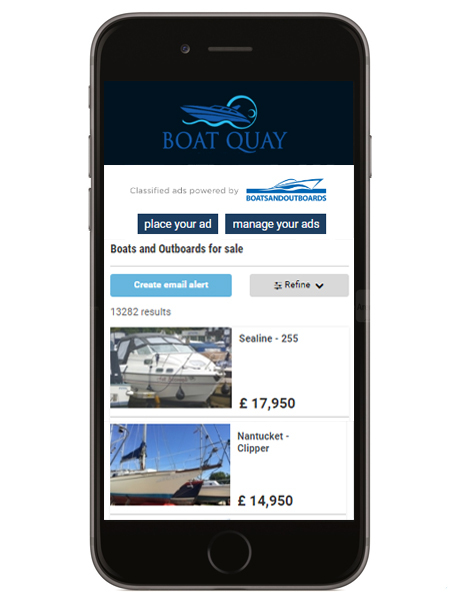 You new classifieds section will be designed to match your branding and will pull in relevant ad content whether that’s farm machinery and forklifts or narrowboats and race horses. 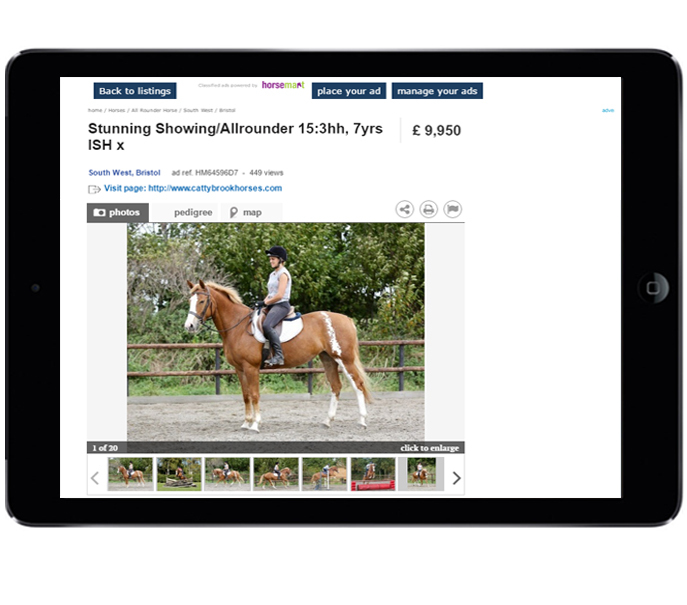 Your users can then browse, enquire, buy and sell items directly from your site. You have the ability to generate revenue through every paid advert placed via your site. You also have the option to generate revenue via banner hosting. 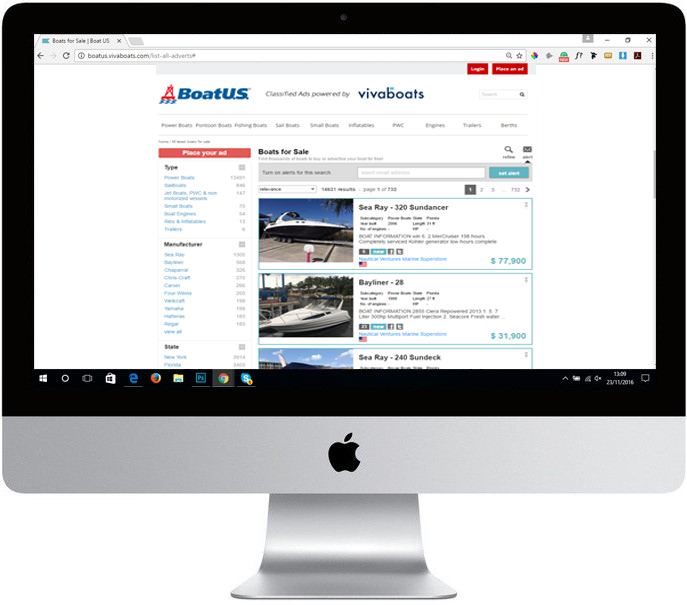 The amount of revenue you generate partly depends on how much traffic you push to your new classifieds section and we’re more than happy to help with marketing campaigns to do so.